Our Focus is on Providing High Quality On-site Glass Repairs. We are Pleased to be able to Provide a Range of Glass Polishing & Restoration Services. Our Portfolio of Glass Polishing and Restoration Services includes the following. 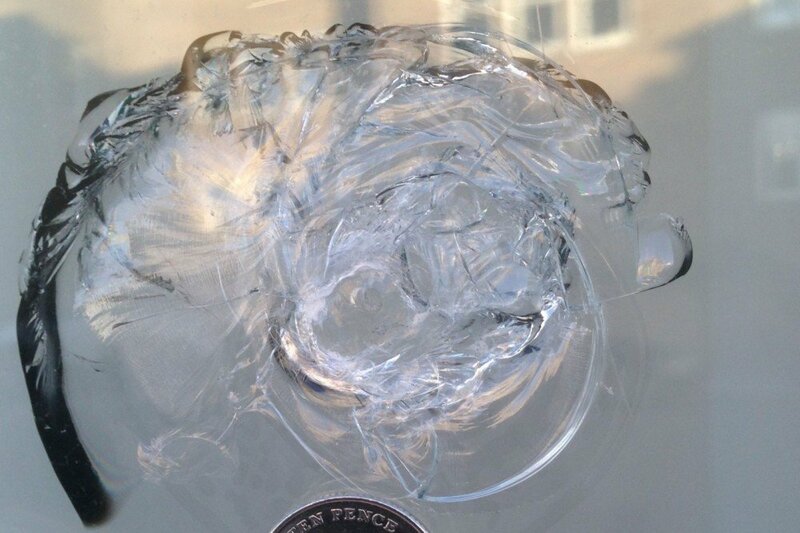 Regrettably, we do not provide a glass replacement service. If you require a new panel of glass please contact a local glazier, instead we offer an alternative option to undergoing the time and expense of replacing the panel – glass restoration. Glass facades, structural glass, curtain walls, balustrades, to just about any window or glass surface, on a day to day basis our technicians repair glass that has been scratched. From small shells and chips to larger edge damage, our highly skilled glass restorers can repair the profile and structural integrity of your glass on-site. 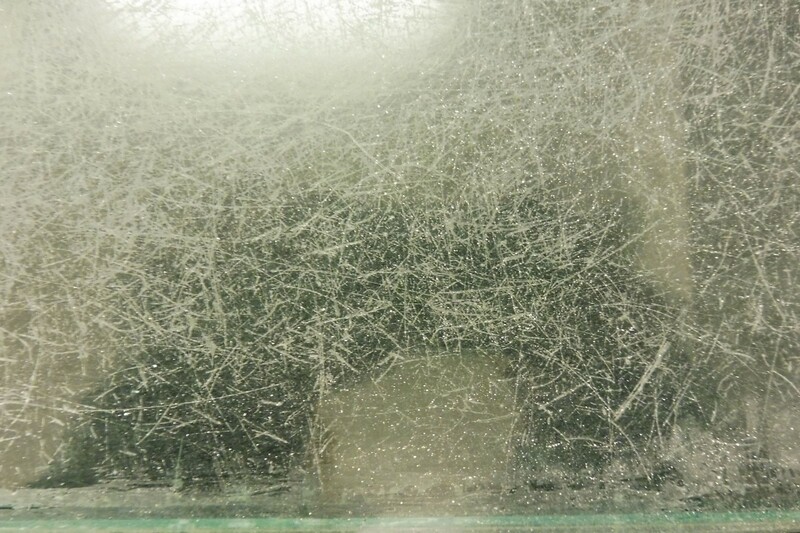 Commonly caused by stresses in the glass, we can restore the structural integrity and profile of a cracked glass panel where the crack has not gone edge to edge. 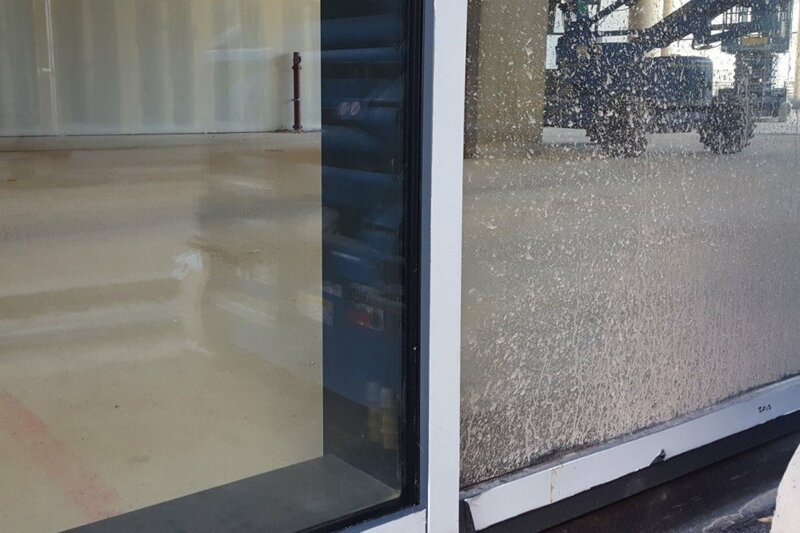 Classed as one of the most severe of damage to glass, it is a common occurrence especially on commercial sites. 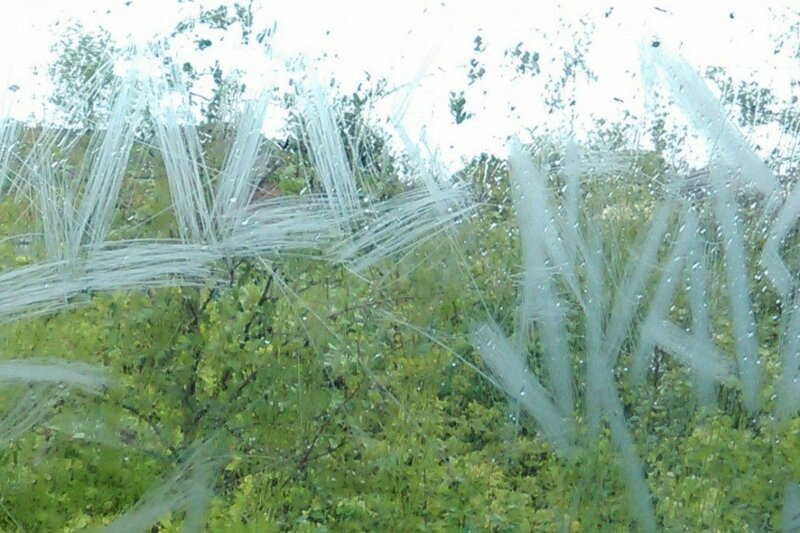 Commonly seen in the retail sector, Chicago Glass can remove your unwanted graffiti damage. Offering specialist cleaning services, for those strongly adhered deposits on your glass. Complying with industry standards, we can remove defaced or obstructed kite marks, and re-apply them using our glass etching service. 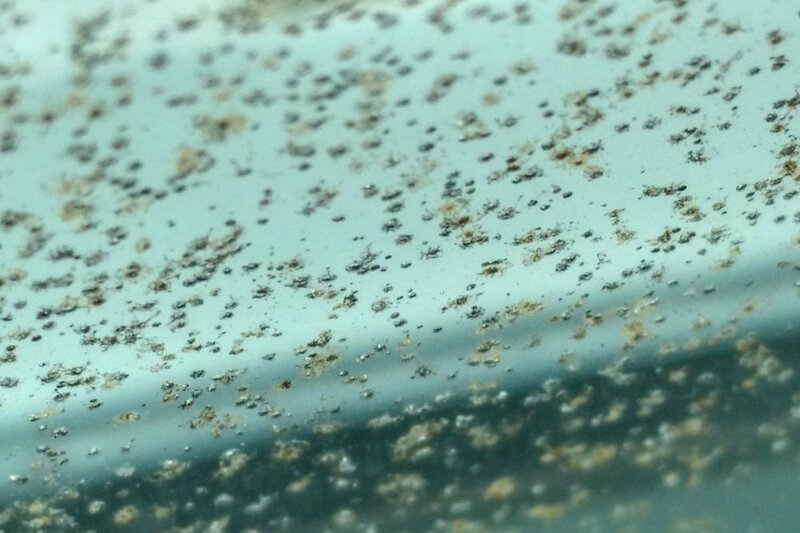 We recognise that damaged glass is not accounted for in any situation. Created over 20 years ago to resolve glass damage we are pleased to provide a range of glass repair services. 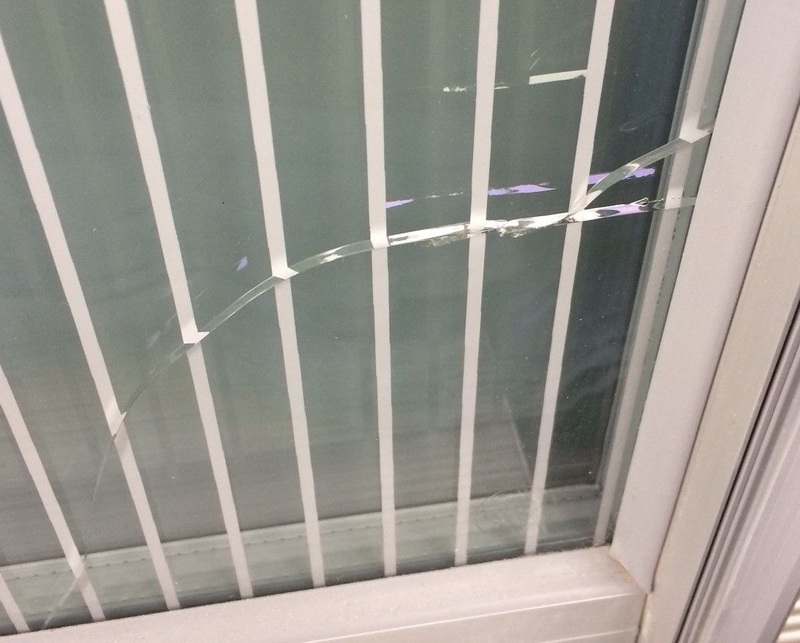 Our main customers are from within the construction and trade sector, however our services are not restricted to sectors, size or location and we offer our services to anyone looking to repair damaged glass. Our glass polishing and restoration technicians undertake repairs to curtain walling, windows, balustrades, internal glass partitions, bi-fold doors, shop front windows, entrance doors, display cabinets, lift mirrors and walk on floors. We have a team of highly skilled glass polishers strategically placed around England, Wales and Scotland that are able to come to your site, workplace, or home and restore your glass. We can respond to a timeframe suitable to yourself and believe we charge a fair price for the services we offer. Contact our Customer Service Centre for a free no obligation quotation. Chicago Glass - offering a range of glass polishing and restoration services to repair damaged glass.